Sr. Therese Marie of the Cross, CP, was called home to God January 29, 2019. Born Janet Marie Pritchard on September 30, 1935, to James Artie Pritchard and Mary Grace (Beeson) Pritchard in Red Oak, Iowa, she was baptized on October 18th in Saint Malachy Catholic Church, Madrid, Iowa. She entered the Sisters of the Humility of Mary (Davenport, Iowa) in 1954, where she received an education in nursing, served in several hospitals, and also taught nursing at Marycrest College. She began the Lamaze Program of natural childbirth in Davenport. Discerning a call to a more contemplative vocation, Sr. Therese Marie transferred to the Passionist Nuns in Owensboro, KY (now relocated to Whitesville, KY) on September 15, 1969. She made her vows as a Passionist on January 17, 1971. She put her nursing skills at the service of the community, serving as infirmarian for many years. For her, nursing work was a way of sacrificing herself in the service of Christ present in the sick. She also served other roles in the monastery, including helping with various maintenance tasks. She will be remembered for her prayerfulness, deep devotion to the Passion of Jesus, quiet wit, and beautiful smile. Preceding her in death are her parents, and two brothers, James Darvin Pritchard and Don D. Pritchard, and surviving is one sister, Carolyn Ann Kinley, as well as several nieces and nephews. Her family was, and still is, cherished in her heart and prayers. 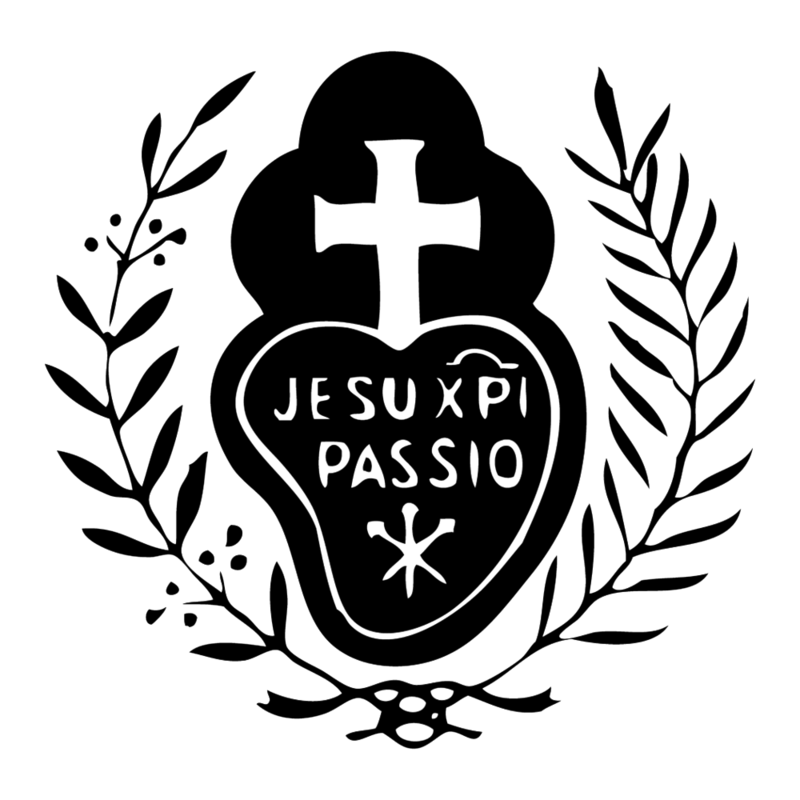 A Mass of Christian burial will be celebrated at St. Joseph Passionist Monastery, 8564 Crisp Rd, Whitesville, KY, at 10:00AM on Monday, February 11, with Most Reverend Bishop William Medley as celebrant and homilist. Visitation will be at the same location, on Sunday, February 10, 2:00pm-5:30pm, with a prayer service beginning at 5:00pm.